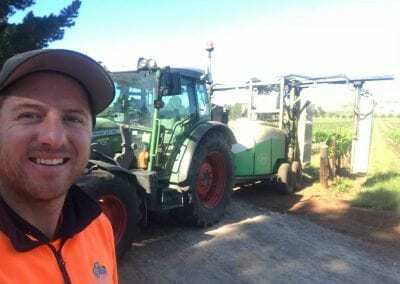 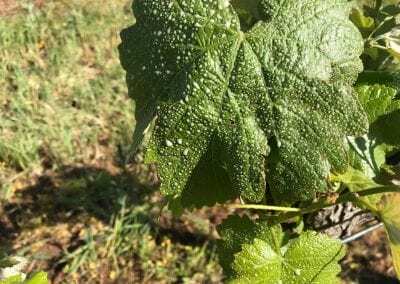 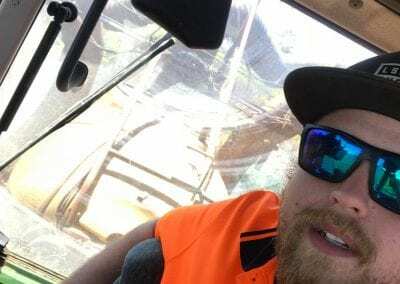 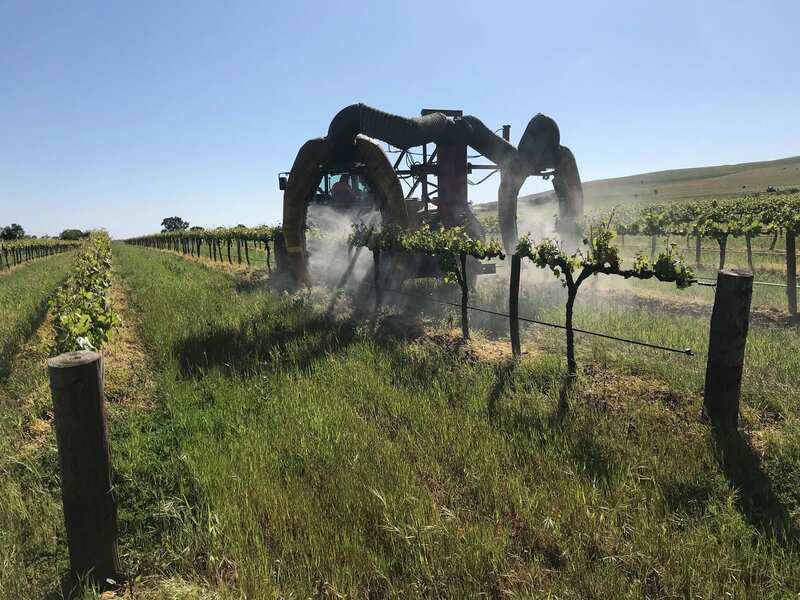 Fungicide Spraying is a very important part of managing a vineyard. 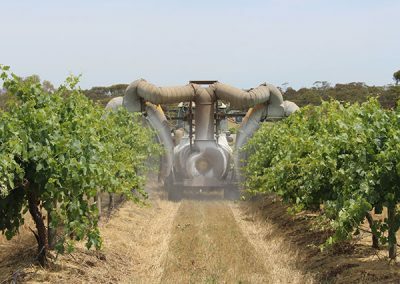 Timely sprays are paramount to achieving clean fruit at harvest time. The spray season commences in August and ends in January. 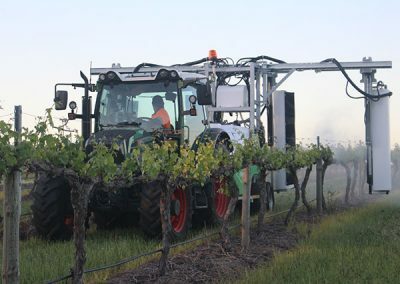 The weather and season play a huge part as to how many sprays each vineyard receives. 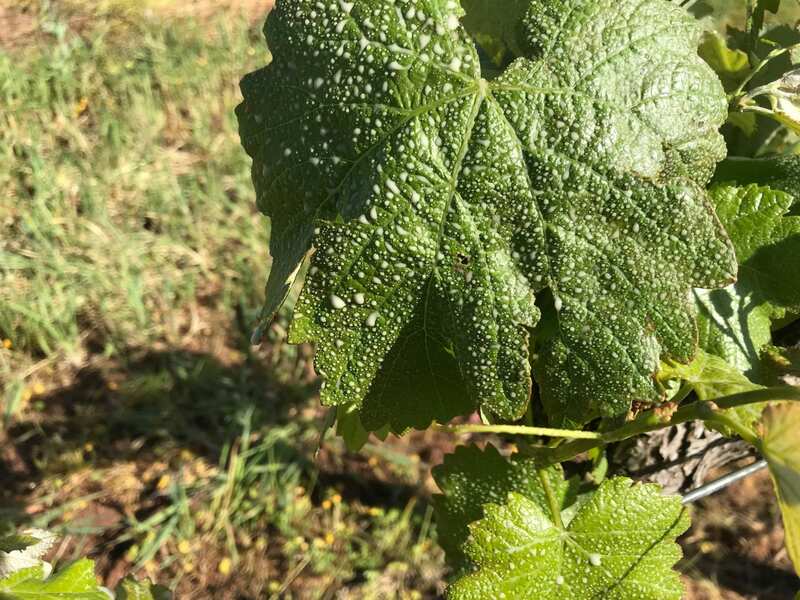 In dry years disease pressure is lower so the amount of applications may be reduced compared to wetter years where additional applications may be required to prevent disease. 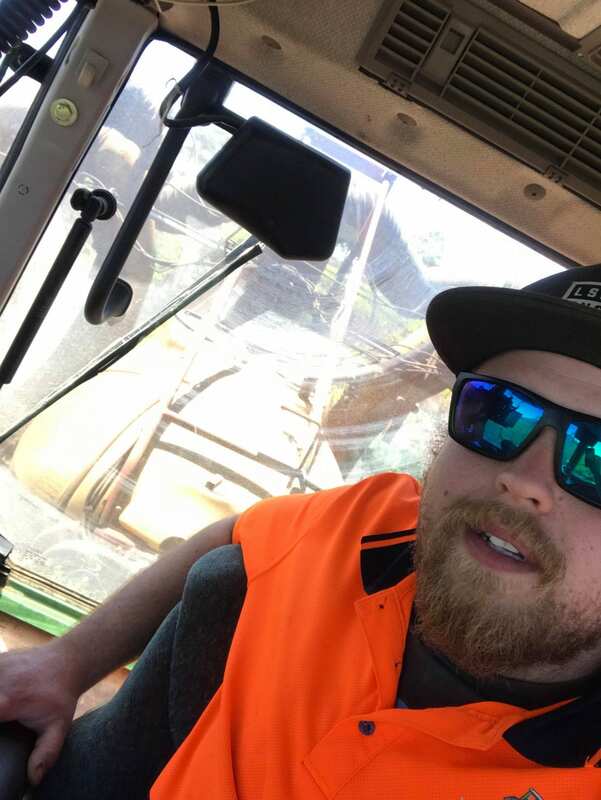 All LGVS sprayers are calibrated and operators are fully licensed. 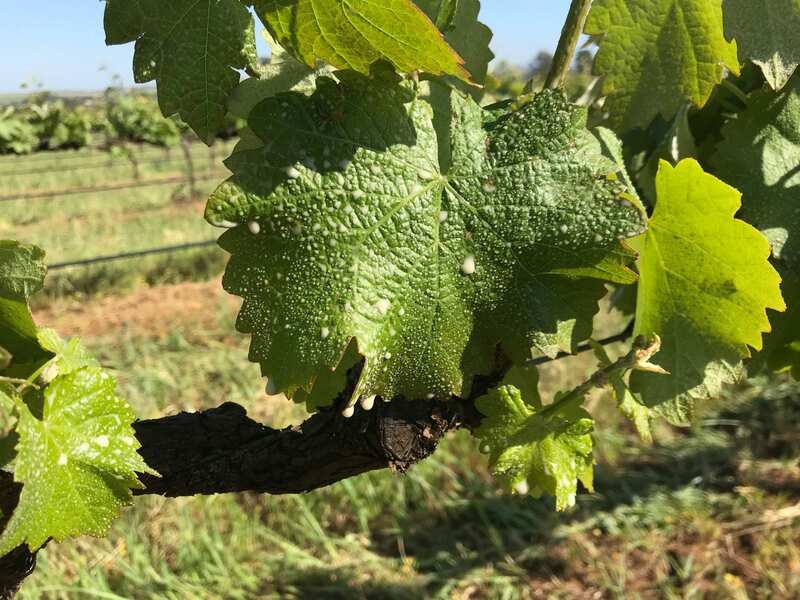 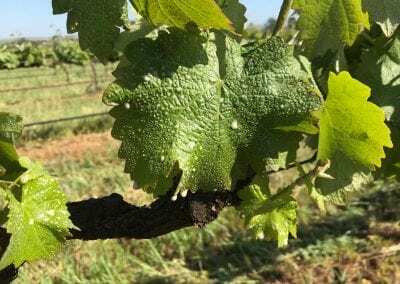 Recent studies suggest spraying applying the first application straight after pruning for Etypa and also before budburst for mites. 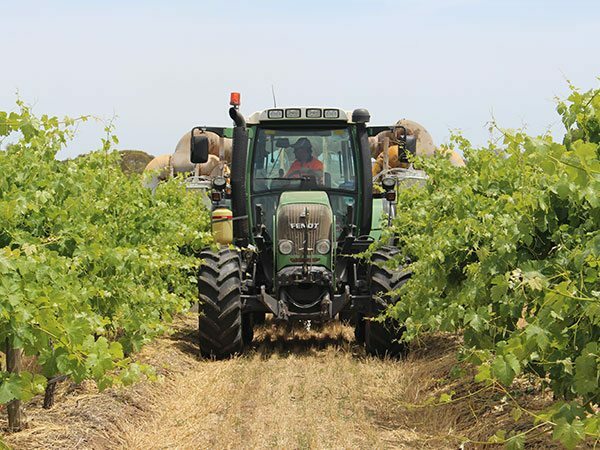 Our FMR SP3000RT Recycling sprayer reduces spray chemical usage at the start of the season by 50% averaging out to 30% for the whole spray season through the drift recovery and recycling process. Our Hardi 3000L fungicide sprayer is also available. 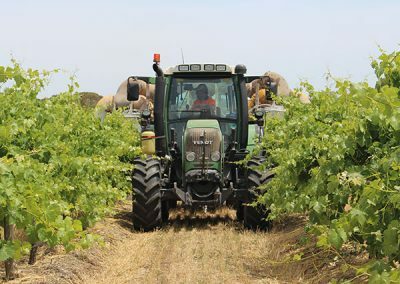 Both sprayers have hydraulic terrace adjustment. 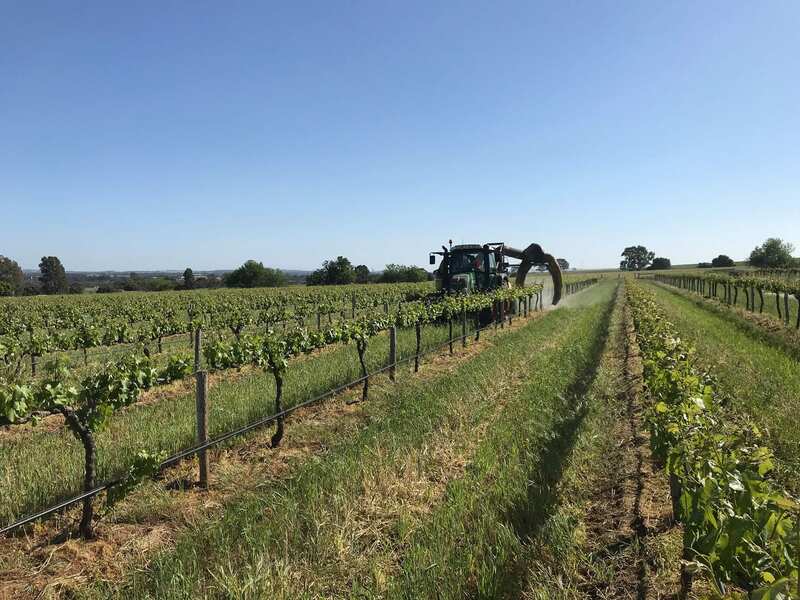 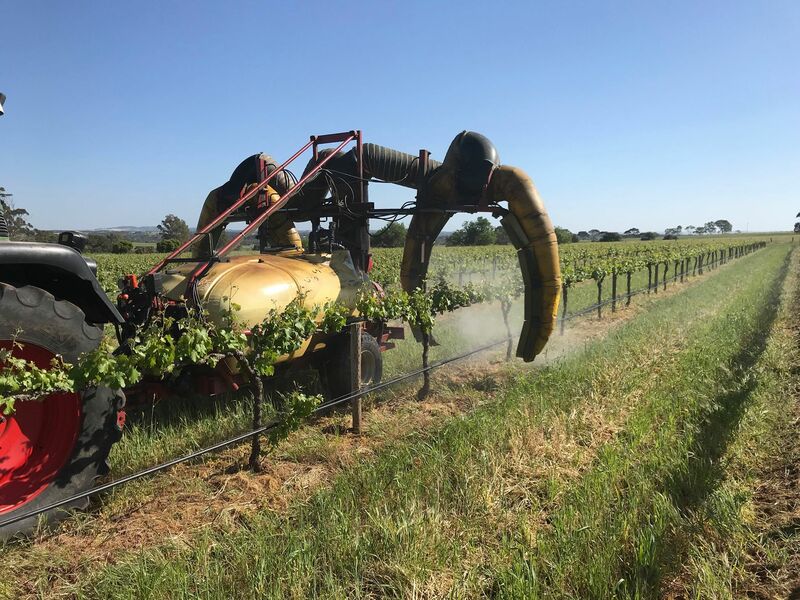 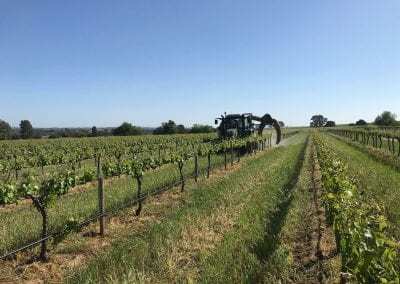 We can work with you and your viticulturist to develop a planned spray program suited to your vineyards requirements.